I am Amartya Sanyal, a student from Indian Institute of Technology, IIT Kanpur. 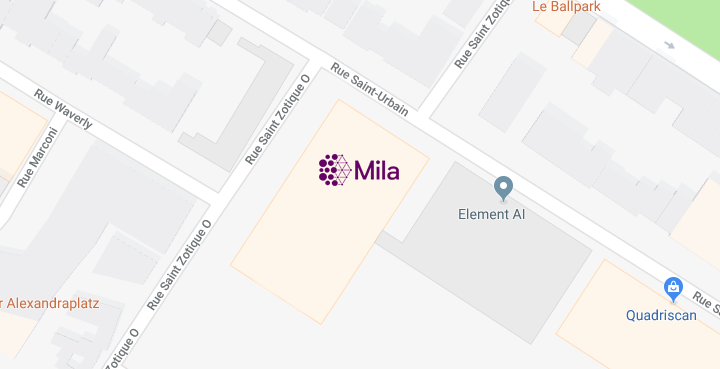 I am working at MILA for the summer of 2017. I am generally interested in Machine Learning and deep learning in particular. In these fields, I am particularly interested in certain topics like optimization, sparse models, neuroscience and recently NMT too. If you would like to, do get in touch with me.